Weight-cutting is a common practice in combat sports and potentially more dangerous than the fight itself. Many MMA fighters have even lost their lives during the process. This practice is worse in the UFC, where there are fewer weight classes, and weigh-ins happen 24 hours before the event. Fighters dehydrate themselves to make weight, then rehydrate to regain that weight to carry massive advantage inside the Octagon. Brutal weight cut continues to place a black dot on the sports of MMA. UFC commentator and comedian Joe Rogan weigh-in on this matter on his Joe Rogan Experience Podcast (via MMA Fighting), claiming that this incredibly dangerous practice is the worst form of cheating even severe than PEDs. 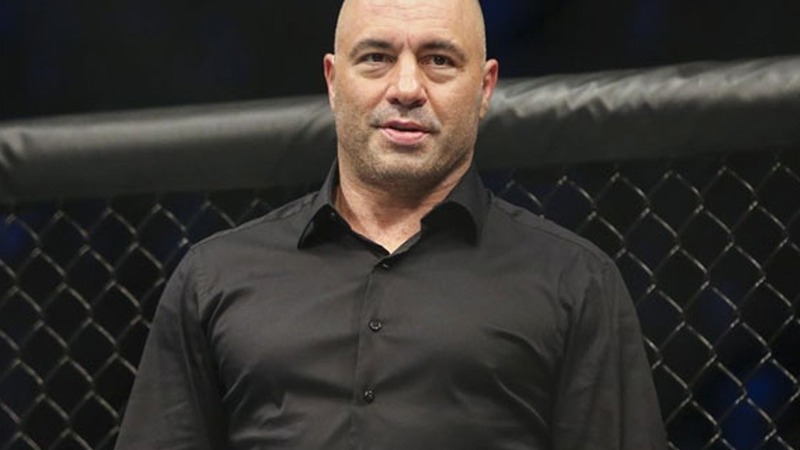 “It is stupid,” Rogan said. “What it is is sanctioned cheating. It’s sanctioned cheating and it’s cheating at a much higher scale even than PEDs. If you get two people and they both weigh 135 [pounds] but they’re both totally hydrated and one of them has been doing steroids and one of them hasn’t been doing steroids, the difference will be far less than if one person weighs in at 135 [pounds] but then balloons up to 160 [pounds] and then gets into that octagon at 160 [pounds] but there’s no PEDs involved. That’s a much greater advantage than someone whose doing some sort of testosterone thing or something. They’re compromised but the benefit of being so much larger might outweigh being compromised. Back in June, UFC president Dana White announced that promotion is getting rid of early weigh-in experiment which has been going for two years now is nearing to end and plans to go back to later weigh-in time. Some fighters seem to have loved the early practice, especially the extra time it gave them to re-hydrate pre-fight. Other legends like Daniel Cormier and Georges St-Pierre, spoke out against the move. This issue seems far from to be solved by UFC and solution doesn’t appear imminent. According to Joe Rogan UFC should take some guidelines from other promotions like ONE Championship based in Singapore who altered their weigh-in rules after 21-year-old Yang Jian Bing passed away following complications related to a drastic failed weight cut. UFC needs to come up with a better explanation about what they can do about extreme weight cuts. Are they waiting for the death of one of their fighters then they finally fix the threat that imposing health risks to athletes?